Because we understand skin, we understand the problem you face with large, open pores and acne that pops up seemingly for no reason. Teenagers are not alone with this common skin problem either. We imagine that at least 60% of you have open pores, redness, skin blemishes and all the irritations that it causes on a daily basis. 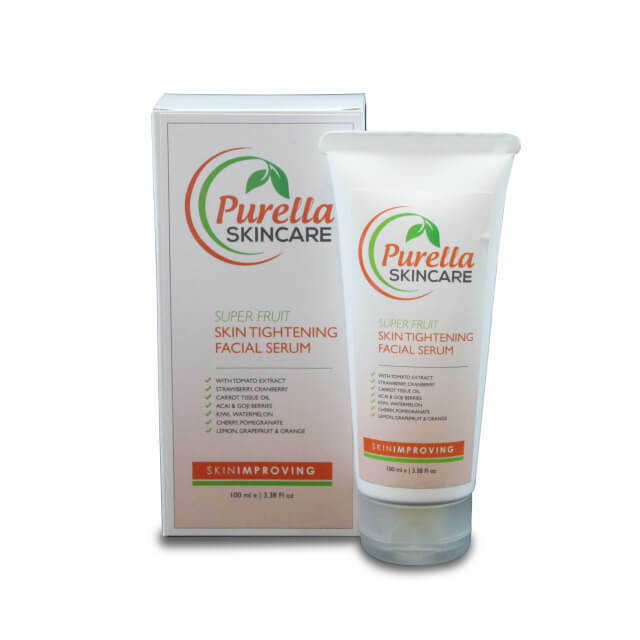 Our Super Fruit Skin Tightening range is perfect to help calm your skin, close pores and tighten your complexion.